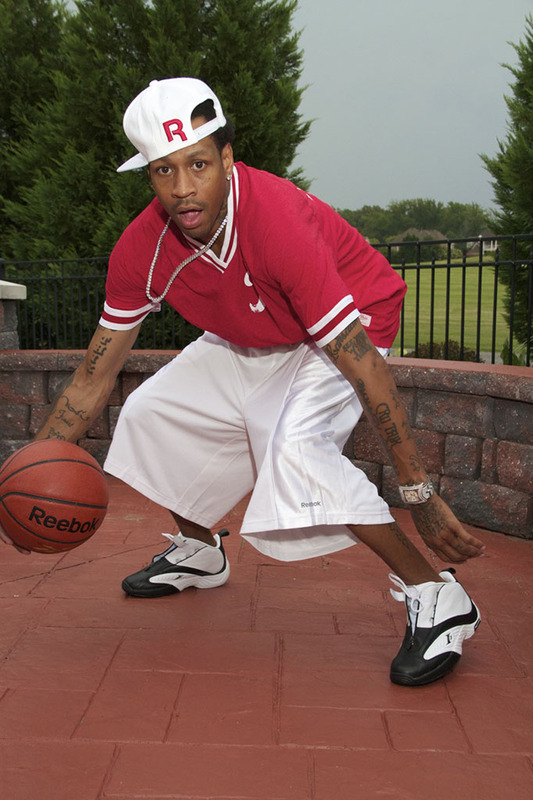 The shoe Allen Iverson wore during his MVP season returns to stores next week. 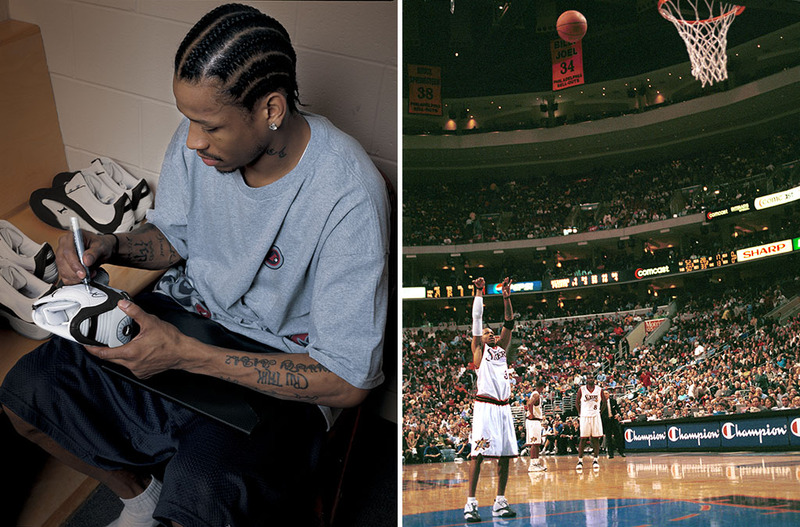 Flash back to 2001, arguably the best season in the career of future Hall of Fame guard Allen Iverson. His 31.1 points and 2.5 steals per game led the league. At the midway point, Iverson was selected as an All-Star starter and took home the game's MVP honors. 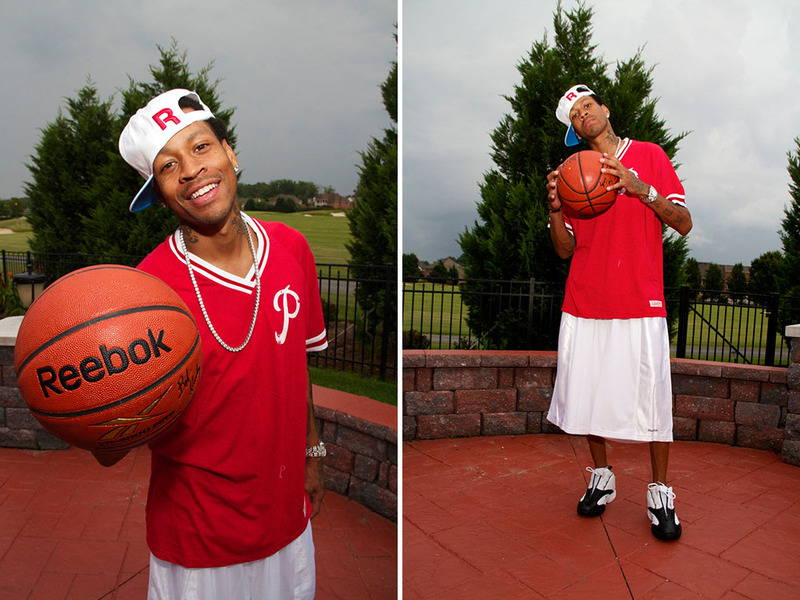 After leading the Philadelphia 76ers to a 56-26 record an Atlantic Division crown, A.I. was named the NBA MVP. If that wasn't enough, Iverson took a team with a supporting cast of Dikembe Mutombo, Theo Ratliff, Aaron McKie and Eric Snow to the NBA Finals, where they would eventually fall to the Los Angeles Lakers in 5 games. 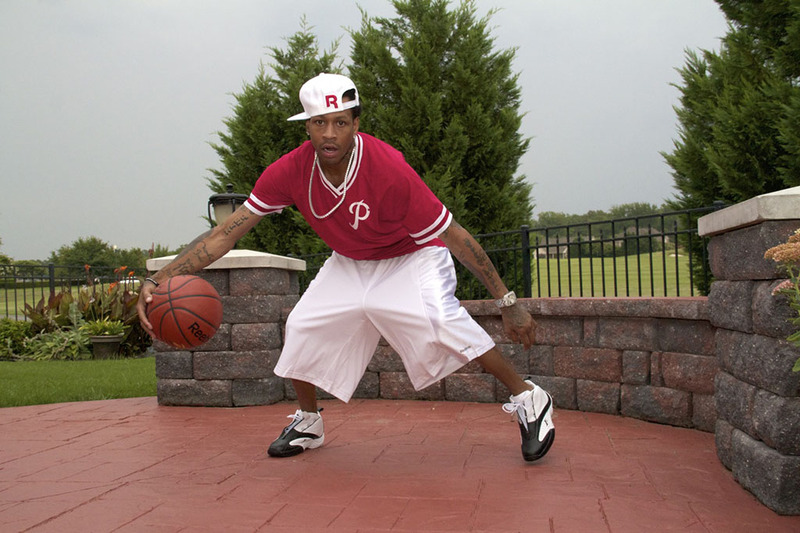 Even in defeat, Iverson scored a signature moment when he famously stepped over Lakers guard Tyronn Lue after a cross-over and stepback jumper in Game 1. On A.I. 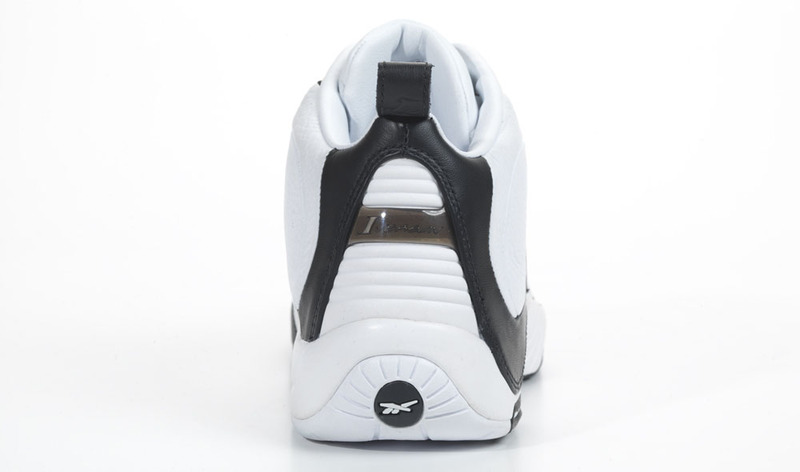 's feet for the "step over heard 'round the world" was his Reebok Answer IV signature shoe, which is making its highly anticipated return this summer. 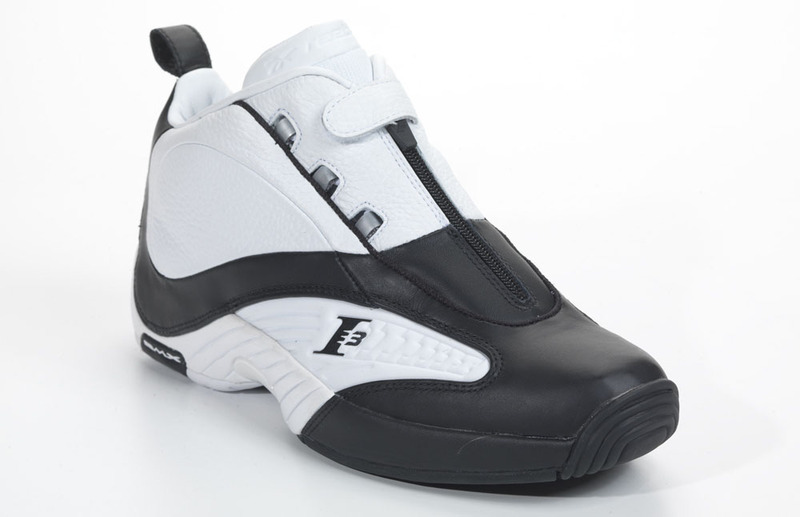 The Answer IV has long been considered one of the best shoes in the Reebok Iverson signature line in terms of looks and performance. 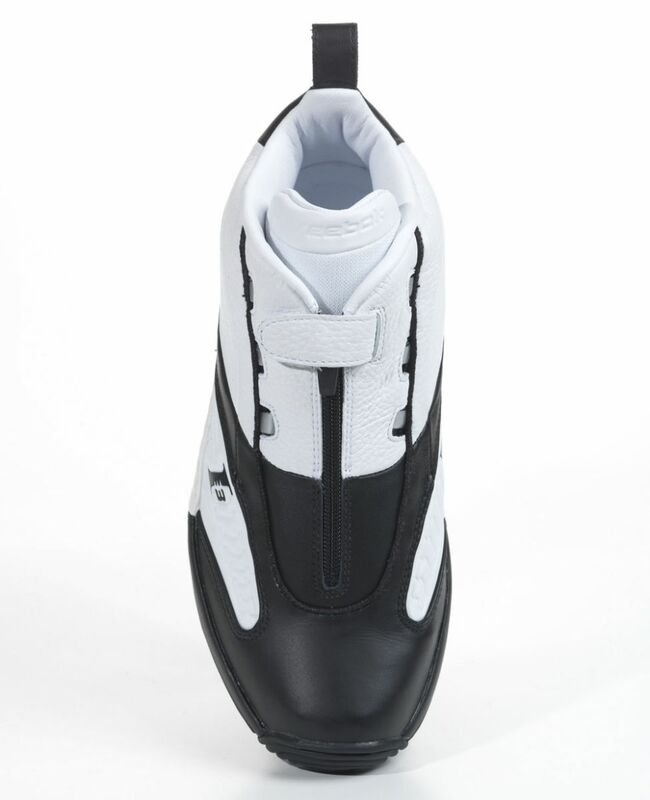 Prominent features include full-length DMX cushioning technology and a unique zip-up closure system. 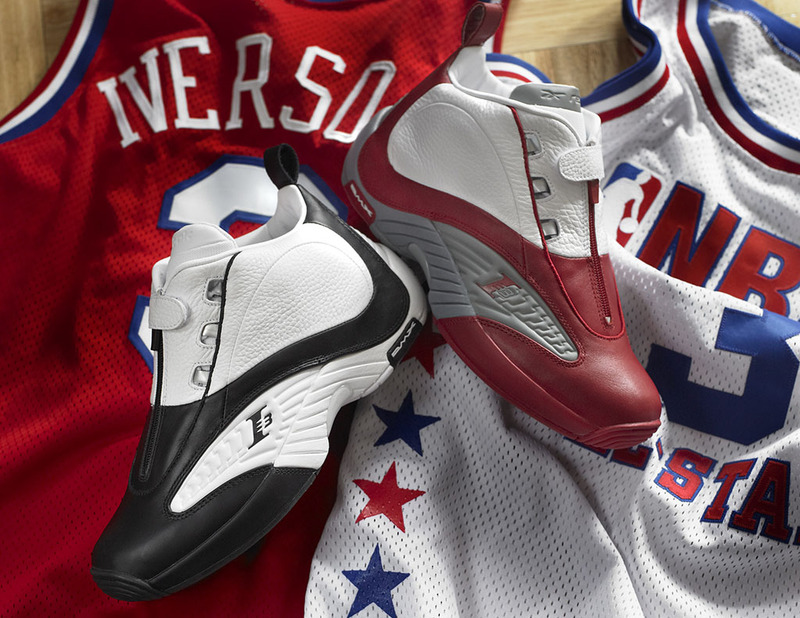 Adorning the shoe's outsole is the mantra "Only the Strong Survive," which Iverson proudly displays on his arm. 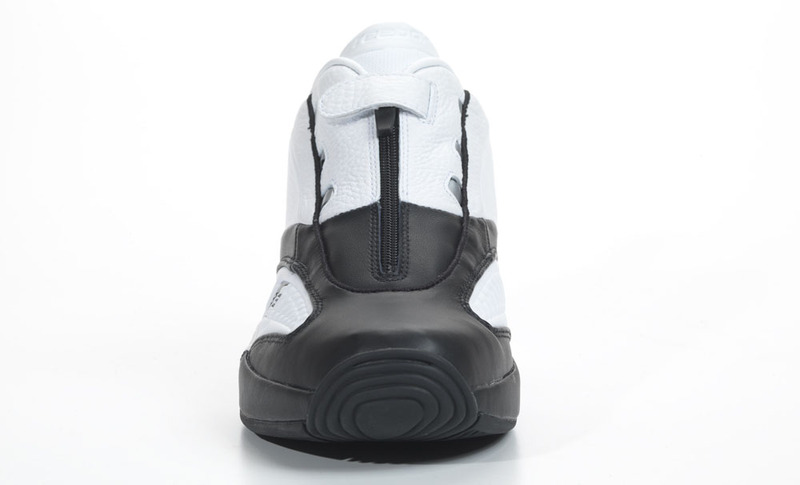 A black and white imprint of his face can be found set into the heel, picturing him with his iconic cornrows and headband style. 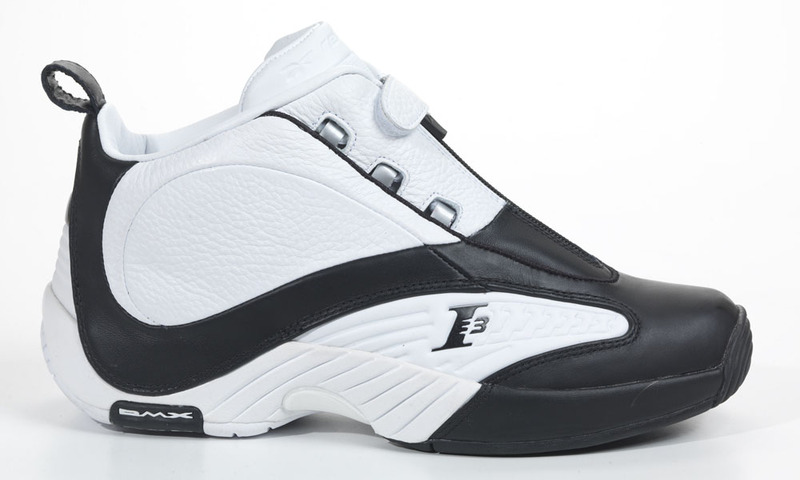 The Answer IV in White/Black will return to retail in limited quantities for $115 next Friday, August 10. Store list includes Foot Locker, Finishline, Champs, Jimmy Jazz, Shoe City, City Gear, Shiekh, Shoe Palace, Kicks USA, Puffer Red's, Cool J's, Mr. R Sports, Villa, City Sports and BX Sports. 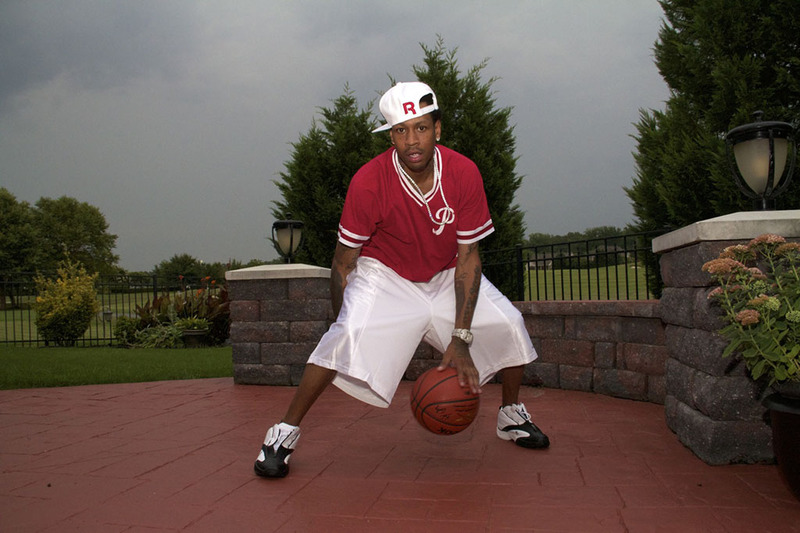 Read on for an official look at the returning Answer IV, including new photos of Allen Iverson wearing his pair. Stick with Sole Collector for much more on the latest one-time re-release from Reebok Classics.